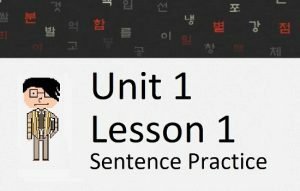 In this lesson, you will learn how to use the word “상관없다” in sentences, both as a word that can be placed at the end of a sentence (like any other verb/adjective) and as an adverb than can be placed in the middle of a sentence. 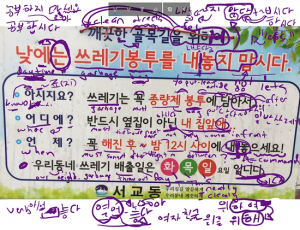 In order to use this word, you will draw from previous grammatical principles that you have learned in previous lessons (~는지, 아/어도), and learn a new one as well (~든). Let’s get started. Person 1: 내일 언제 가고 싶어요? = When do you want to go tomorrow? Person 1: 짐을 어디에 둬야 돼요? = Where should I put the/my luggage? Another option is to attach ~든지, which isn’t introduced as a grammatical principle until Lesson 106. There is no need to jump ahead to Lesson 106 at this point. 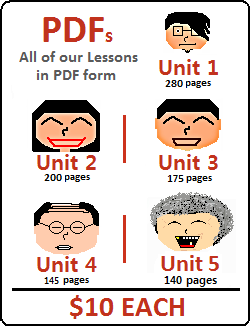 I will mention ~든지 briefly here, but you will dive deep into the specific meaning of ~든지 in Lesson 106. When used to separate two clauses (as you will see in Lesson 106), it generally translates to “whether.” Forget about that for now, and just see how it can be used in this lesson with 상관없다. At this point, I would like to introduce you to another grammatical principle that is commonly (and naturally) used to have a similar meaning. Another word that functions to have a similar meaning in sentences as 상관없다 is 불구하다. 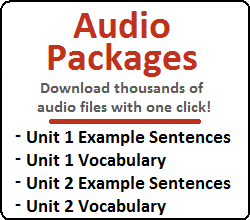 You will rarely see it by itself as it is almost exclusively used in the middle of sentences. Although common and useful, 불구하다 (and ~ㅁ/음에도 불구하다) is most commonly used in written Korean. It is not completely unreasonable to hear this or to say this, but you are more likely to see this in some form of writing.